A small congregation of believers originally began meeting together to worship in 1973, at St. Luke’s Methodist Church, Dallas. 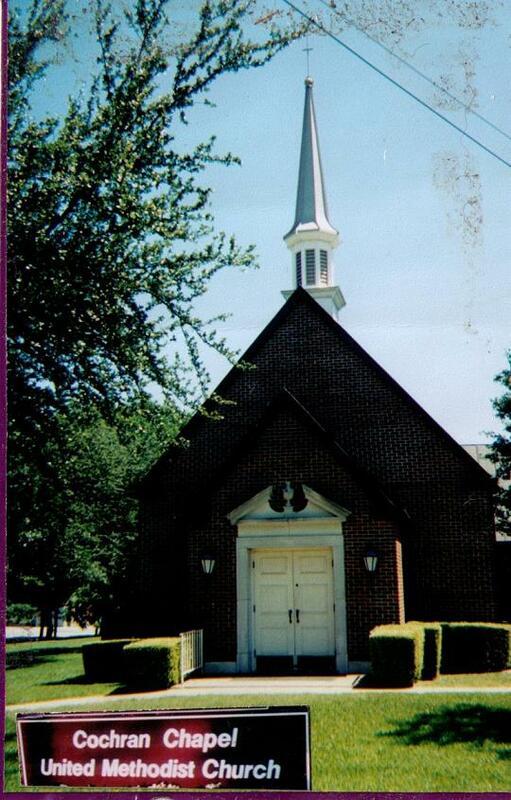 After a few years, the congregation moved their worship services to Cochran Methodist Church, Dallas. Our humble beginnings as a group of believers were eventually recognized as an official Mar Thoma congregation by the Episcopal Synod of the Mar Thoma Church in 1976. A church facility in Grand Prairie was purchased, and began worshipping there on December 21, 1984, dedicated by our late Rt. Rev. Dr. Alexander Mar Thoma Metropolitan. As our church continued to grow, it became apparent that we needed another Mar Thoma church in Dallas. In 1989, approximately 35 families from east Dallas and Mesquite formed a separate parish, the St. Paul’s Mar Thoma Church. We continued to experience high growth in the late 1980s and early 1990s. In 1993, a historic decision was made by the General Body of the church to purchase 7 acres of land in Farmers Branch. Thus began the process of re-location. On the 27th of September, 1993, we acquired the land at 11550 Luna Road in Farmers Branch. 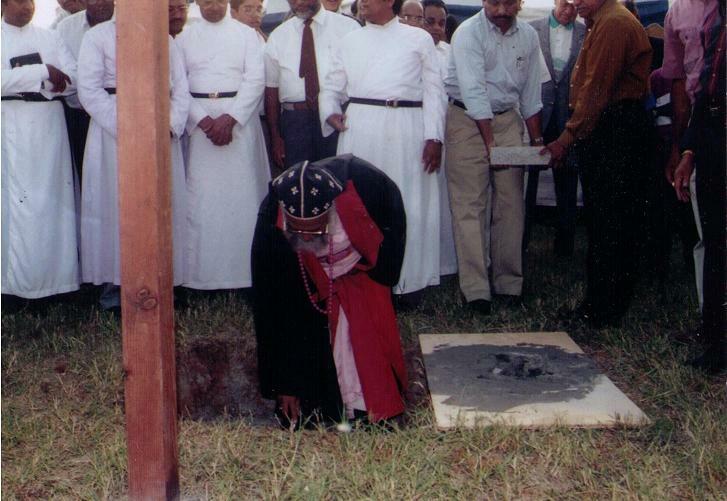 On October 2nd 1994, the corner stone for the church was laid by our former Diocesan Bishop, Rt. Rev. Dr. Zacharias Mar Theophilus, and groundbreaking began in August 1995. The church was dedicated to the glory of God on August 10th, 1996, by Zacharias Thirumeni. The construction of the facility lasted approximately one year. 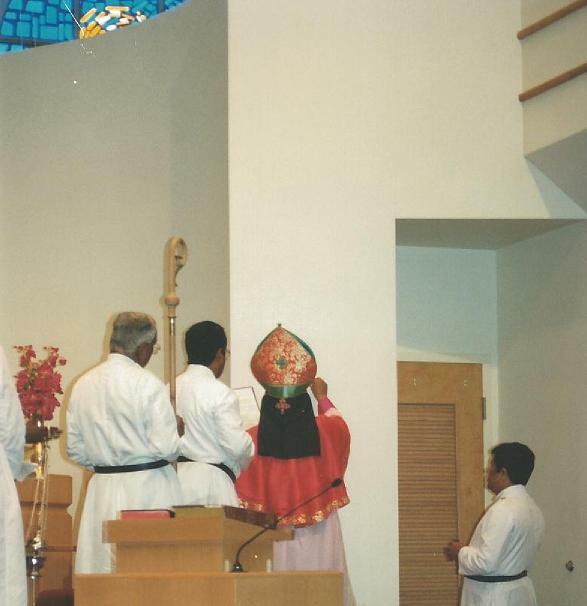 On August 11th, 1996, Zacharias Thirumeni declared the division of the Mar Thoma Church of Dallas, into the Mar Thoma Church of Dallas, Farmers Branch, and the Mar Thoma Church of Dallas, Grand Prairie. After we moved into the new facility, our parish experienced explosive growth -growth in numbers, growth in our activities, and most importantly, growth in our spiritual lives. In 2004, a development project was completed, creating a balcony and added parking spaces, and was blessed by our Diocesan Bishop, Rt. Rev.Dr. Euyakim Mar Coorilos, on June 27th, 2004. During the past 35 years in Dallas, we have experienced the leadership and vision of several Achens (priests). In 35 years, what was once a handful of believers worshipping in homes and rented church halls has grown to one of the North America & Europe Diocese's largest churches, with over 347 families, and 1,300 members, divided into 11 area prayer groups. How great is the Lord and his works! Our church organizations play a vital role in the growth and continued spiritual development of this parish. Organizations include Parish Mission, Sevika Sangham, Sunday School, Yuvajana Sakhyam, Youth Fellowship, and Choir. Our church is transforming into a mission-oriented parish. We are active participants in both the Mexico Mission and Native American Mission, projects of the Diocese. Our church has undertaken many projects in India.We move forward in humility. We look back in remembrance and thanksgiving and keep our focus on the future. Our journey of faith continues. God has lighted our path for 35 years… so we go forward and let our light shine brightly in this world. May God continue to bless us, and may we become a blessing to others.